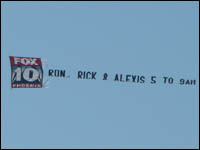 Unique & Effective Advertising from Above! 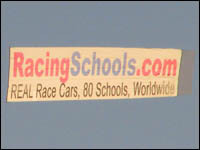 Have you considered the benefits of aerial advertising? See some of the banners and billboards in our photo gallery! 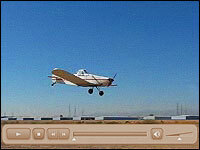 Aerial advertising reaches thousands of people every day. Its success in major markets such as California, Florida, and the Northeast qualify it as a formidable marketing tactic.